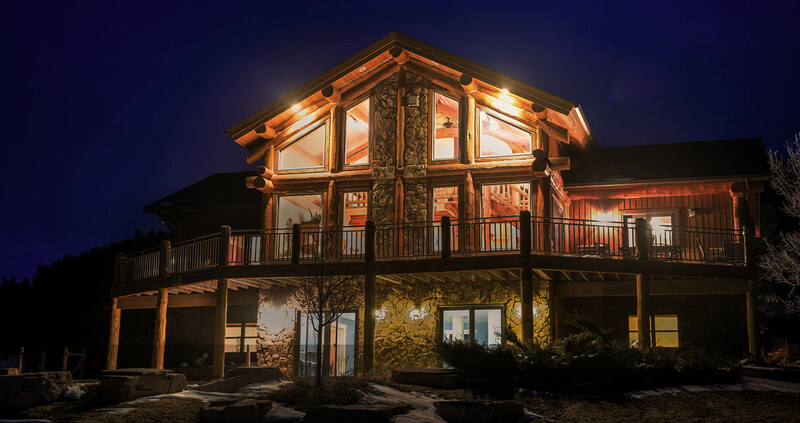 Resort offers deluxe 1, 2 and 3 bedroom condominiums, plus a 4 bedroom cabin located across from Terry Peak Ski Area. These fully furnished accommodations make Barefoot Resort the perfect place for a relaxing year round getaway. Units come complete with fireplaces and fabulous views. All linens are provided. Daily cleaning service is not included but is available upon request and cost will vary depending on unit size. Barefoot offers a smoke free environment and does not allow pets. Barefoot does not have air-conditioned units due to the mild summer temperatures and cool evenings. Gas grills are available to use year around. Convenience Store and check-in desk is open from 8 AM to 8 PM. 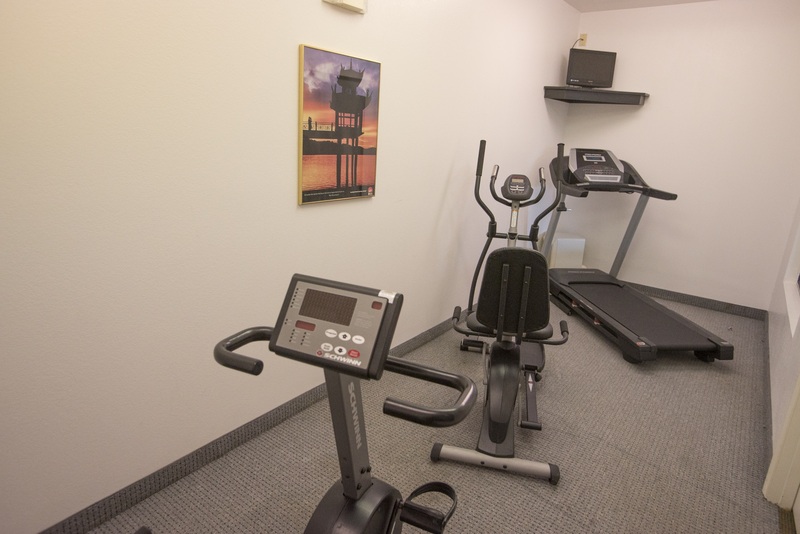 A small variety of staple foods, snacks, beverages and beer is available. The store also offers a small video rental shop, and gift shop. Resort laundry facilities are available for guests staying in the Summit View Building. Summit view is the original building and has an amazing view from each condo. 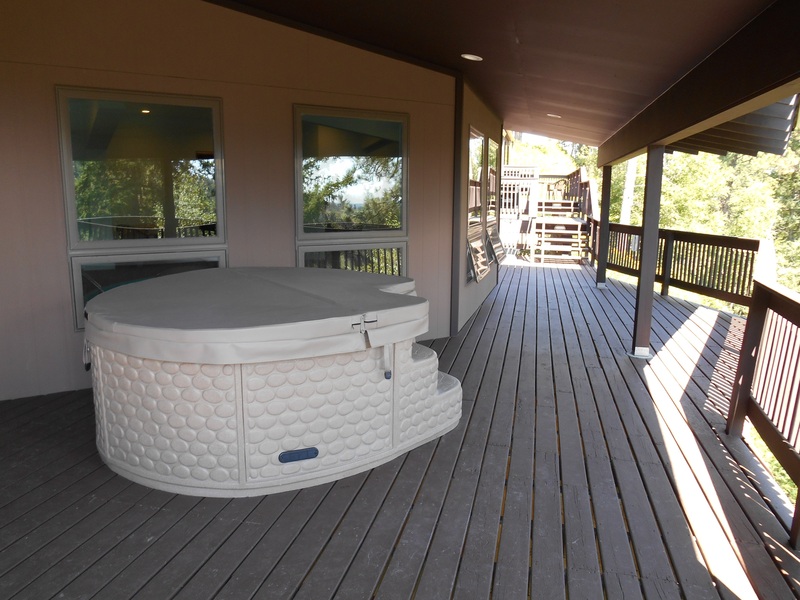 All two and three bedroom units have personal decks on front and back of the condo. They also have wood burning fireplaces in each unit. One bedroom units have a shared deck that runs along the back of the building and have gas burning fireplaces. Two story building, view is moderate. Vista peak is a three story building with an elevator that goes to all floors. 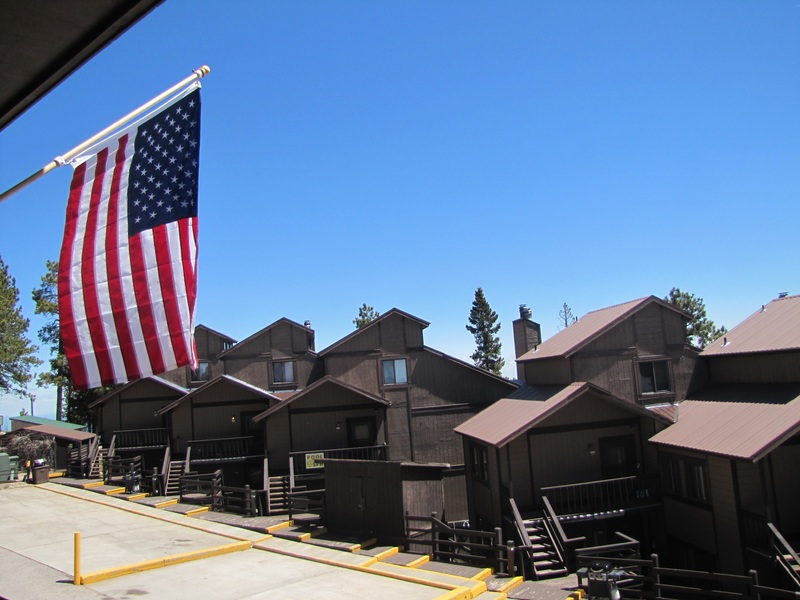 All units (except studios) have Washer/dryer, dishwashers, electric fireplaces and personal decks. 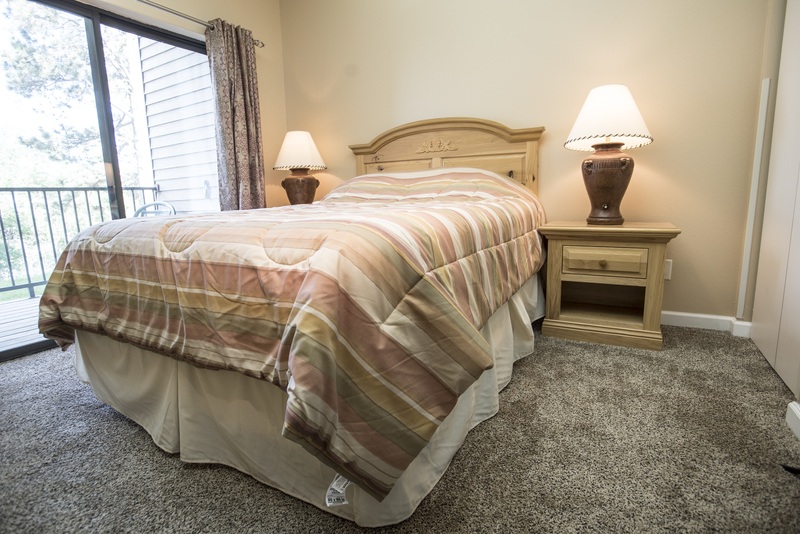 Vista peak has studios, one bedroom, two bedrooms and three bedroom condos. Resort is near Historic Deadwood Gaming Casinos. Also near Mount Rushmore National Memorial, Crazy Horse Memorial, Custer State Park, Jewel Cave National Monument, Sturgis Motorcycle Rally and Spearfish Canyon National Scenic Byway.